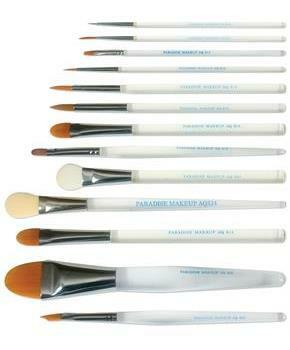 Makeup brushes designed for use the Paradise Makeup AQ. 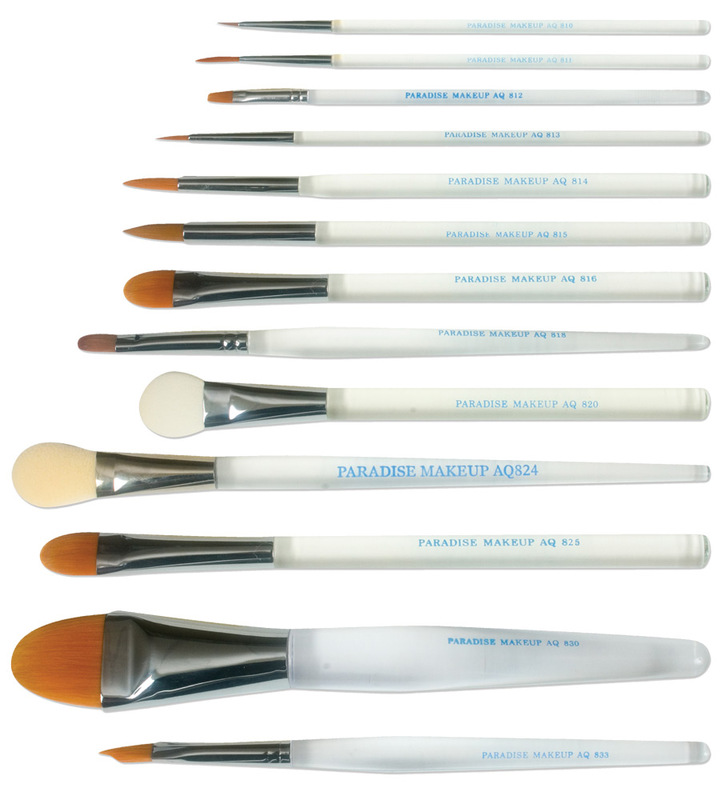 Paradise Makeup AQ Brushes are unsurpassed in quality with custom length acrylic handles, durable ferrules and extra full luxurious bristles precisely cut, for smooth consistent results. Super fine point.